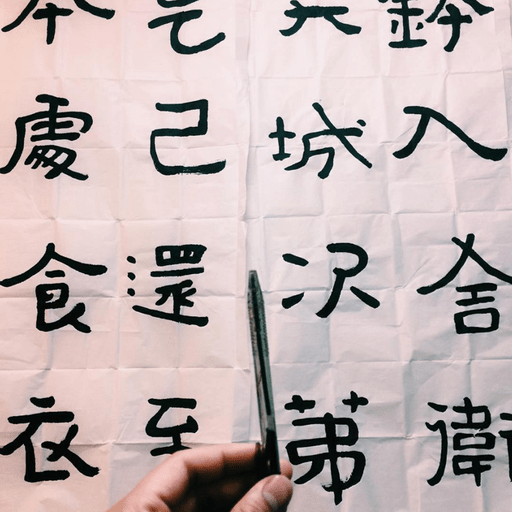 Malik Mazlan has been a Chinese calligraphy student for the past six years. But like any good story, his journey in pursuing this traditional art has taken quite a few turns - landing him in different countries. 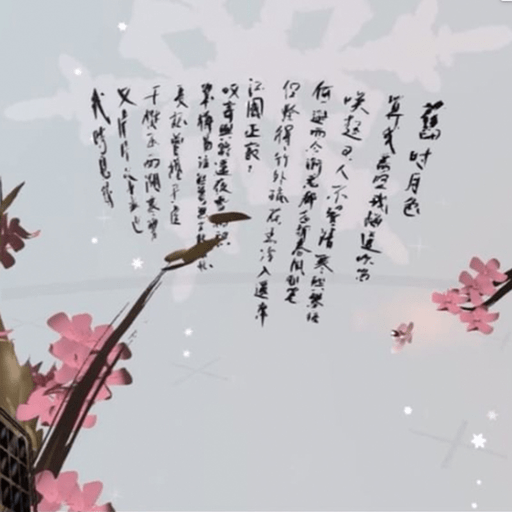 His favourite form of calligraphy is the Seal Script - an ancient form of writing common in China throughout the latter half of the first millennium BC. 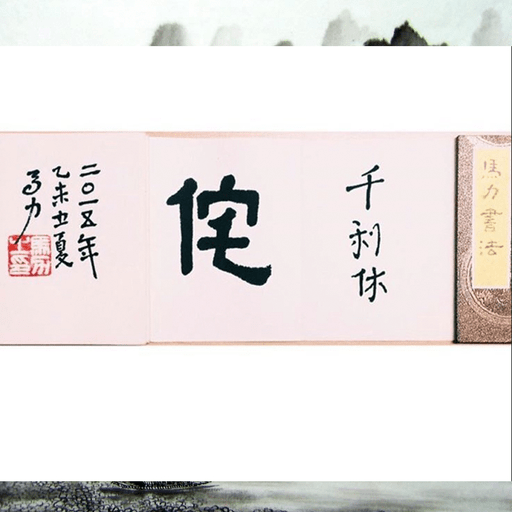 He discovered how the engineering of the Chinese brush allows the calligrapher to evoke emotion through the strokes. One of the important factors contributing to the evolution of the distinctive style of traditional Chinese painting has been the close relationship between the materials used and their influence on artistic forms and techniques. 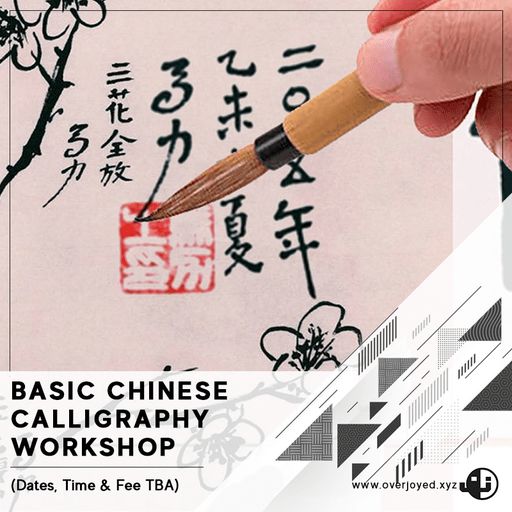 The objective of this workshop is to share the basic of Chinese Calligraphy, appreciation and practicality. The purpose is to help participants understand the tools & process of how calligraphy and painting is done. 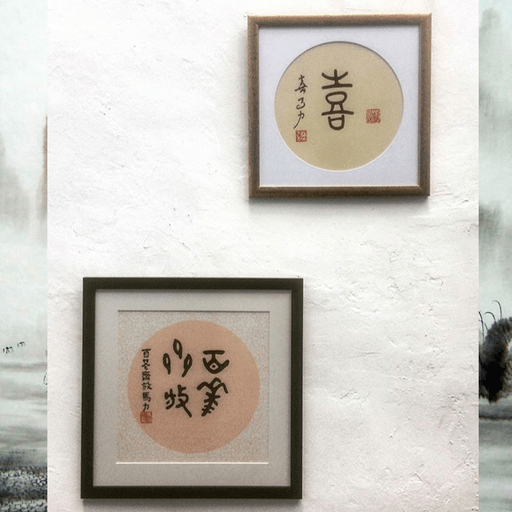 to the styles of the brush strokes with emphasis on seal script. In addition, they will be taught how to sign off their work according to tradition and how to use the Chinese seal. © 2019 OVERJOYED. ALL RIGHTS RESERVED.